3 Bed house available for the June Bank Holiday Weekend. Contact Tony Wallace on 051 389193 or 086 0482112 for more details. Duncannon Holiday Park is located beside the beach in the seaside village of Duncannon. 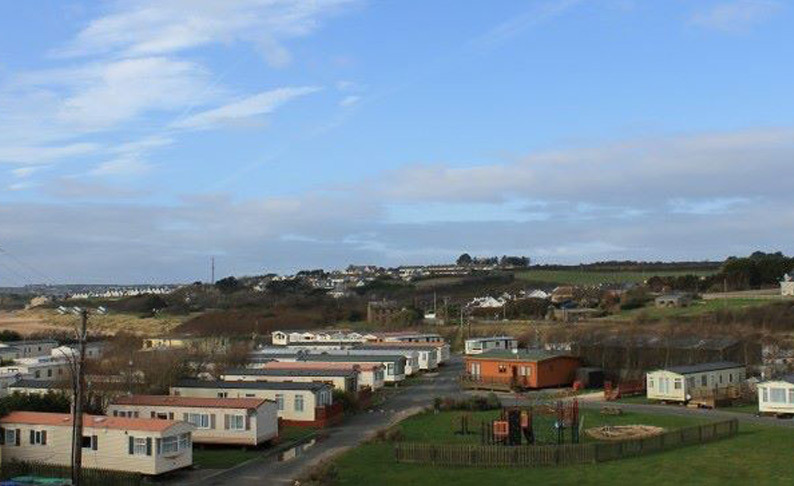 Family run park that has mobile homes and spaces for touring caravans and motor homes. 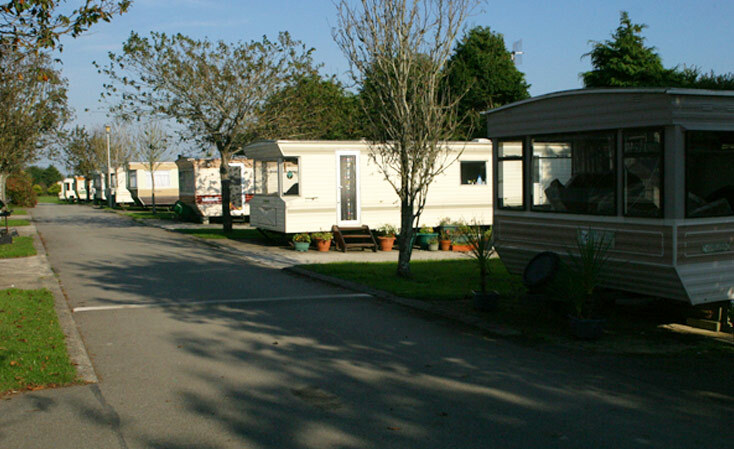 Fethard-on-Sea Caravan park is a private, residential holiday park.